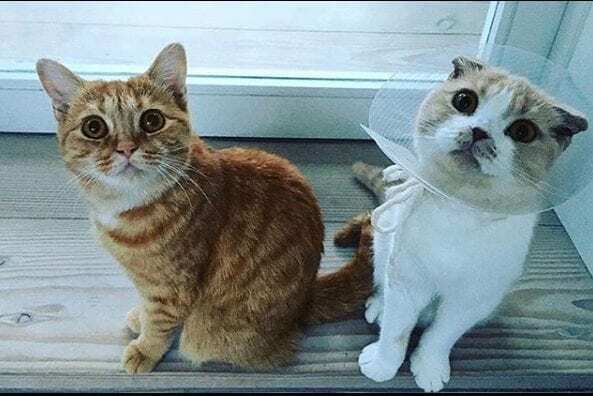 / Ed Sheeran’s Cats are now Insta-Famous! Ed Sheeran’s Cats are now Insta-Famous! When Ed Sheeran’s Cats are more popular than you! Ed Sheeran has made an Instagram account for his cats and its the cutest thing you’ll see today! The cat’s cute photos have gone viral in no time! 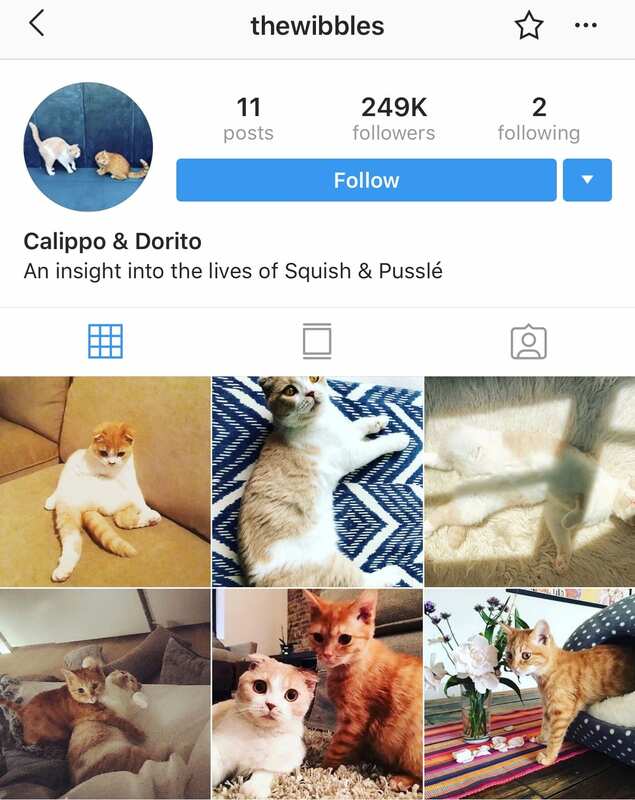 Squish & Pussle; known as The Wibbles from their instagram name, now have over 200k followers.. and it’s only been 3 days! You can’t possibly not think this is adorable!